Huawei’s P20 and P20 Pro VS Mate 10 Pro | What’s New? 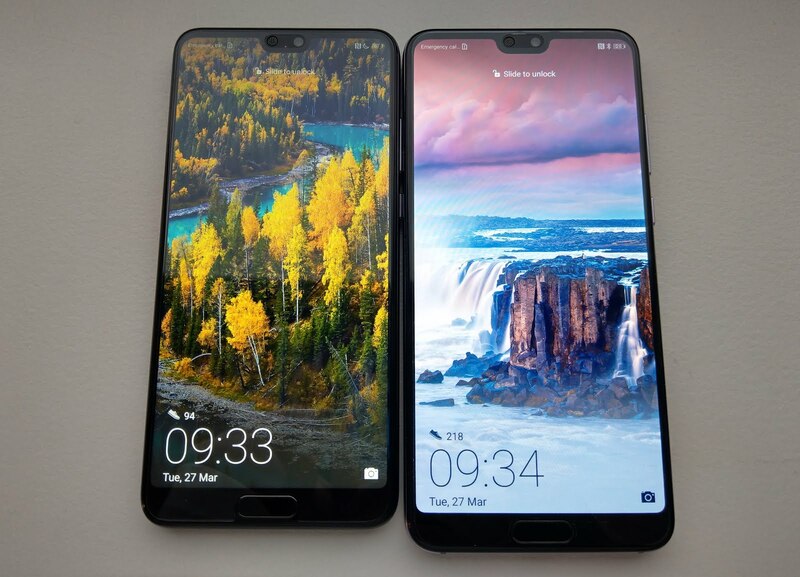 With the release of Huawei’s latest P-series smartphones, let us take a look at just what improved or changed specification and design-wise. We did up a table comparing the specifications between the P20, P20 Pro and the Mate 10 Pro below. After listing down all the details, we realized that the differences are pretty minor, and that the P20s were more of an iteration over the Mate 10 Pro. The only big change is the new triple camera setup that the P20 Pro possesses. It comes with a 40MP RGB lens and an additional 8MP telephoto lens which makes it stand out from the competition. When it comes to design wise, the P20s now come with a gradient color glass back. The rear glass also has a shinier and glossier finish as compared to the Mate 10 Pro, which is duller in terms of color. Furthermore, gone are the distinct stripes that the Mate 10 Pro used to accent its dual camera setup. 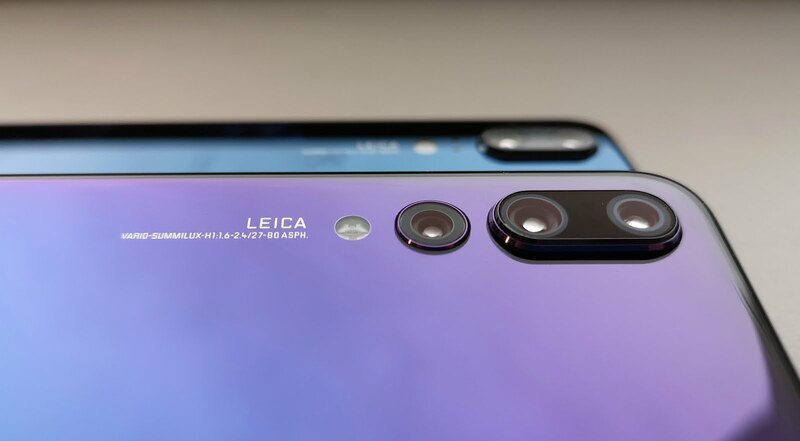 Speaking of cameras, the P20 and P20 Pro now has their cameras positioned at the top left, instead of the middle. The thing that makes the P20 Pro unique is in its triple camera setup, which is a first in the market to date. Its fingerprint sensor is also located at the front, as compared to being at the rear. 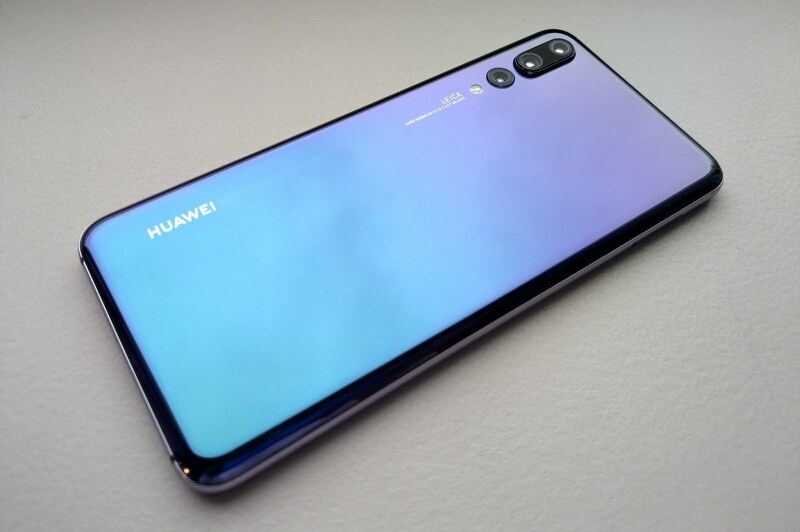 If you would like a more in-depth review of Huawei’s P20 Pro, do stay tune for our review in the coming weeks.